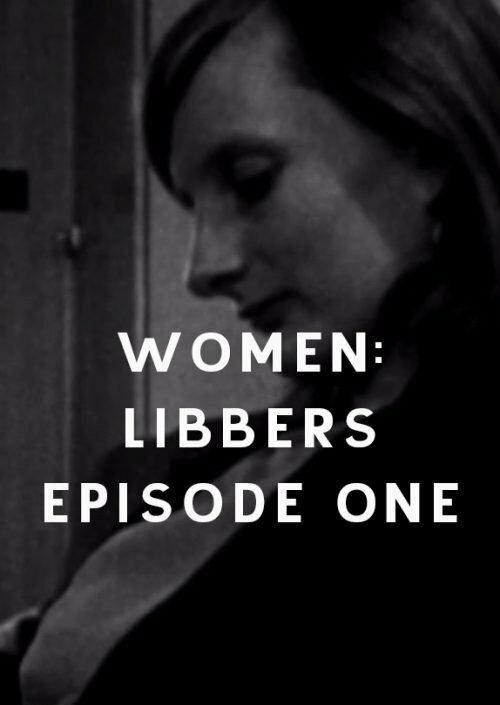 Episode Three is an observational film, featuring two feminist groups – the ‘London Feminist Network’ and ‘Object’. Filmed over a three-month period, the film documents the lives of ten young women, as they organize a range of protests and demonstrations. 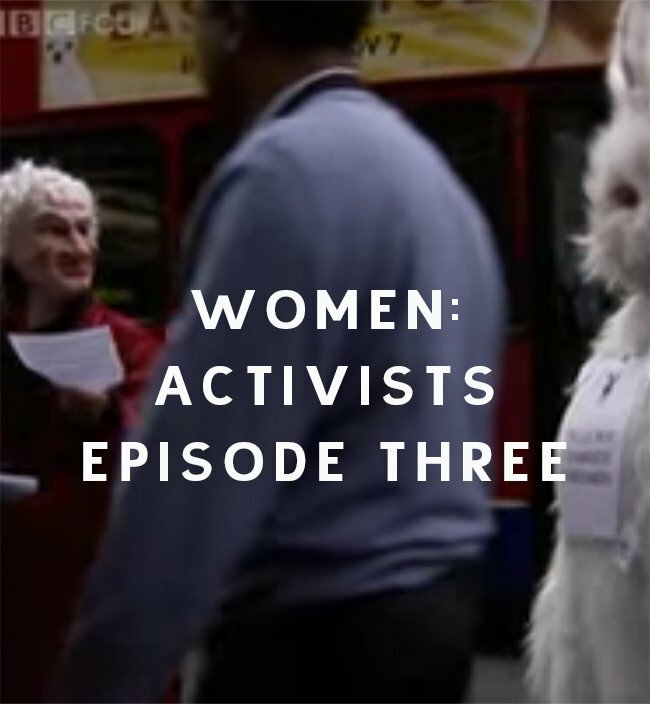 The film culminates in a Reclaim the Night march, with 1,500 women marching through central London to protest against male violence. 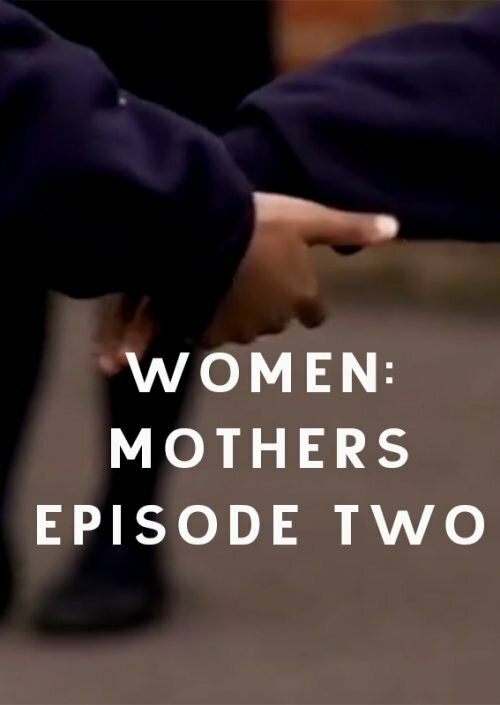 The film also features interviews with some of the women’s parents, to explore why they feel so passionately about the need to fight for women’s rights.